SAN DIEGO – January 24, 2019 – Triple W, an innovator of connected health devices, today announced it won the IHS Markit Innovation Award in the “Fitness, Wearables and Health Devices” category for DFree®, the first health wearable device for urinary incontinence. The award was presented at the ShowStoppers Consumer Electronics Show (CES) press event on Tuesday, January 8, 2019, in Las Vegas. 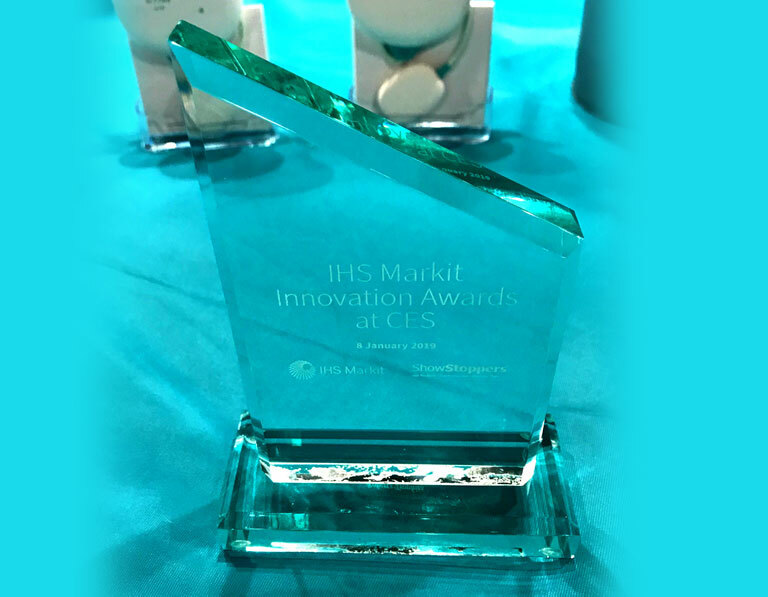 The 2019 IHS Markit Innovation Awards competition showcased the most innovative technology products submitted by event exhibitors. Judges for the awards at CES 2019 included technology industry research analysts at IHS Markit and internationally recognized journalists. Winners were chosen in 11 different categories.